Are you writing a summary of medical journal article? Just like when writing the medical record summary service, you must learn how to do it correctly. 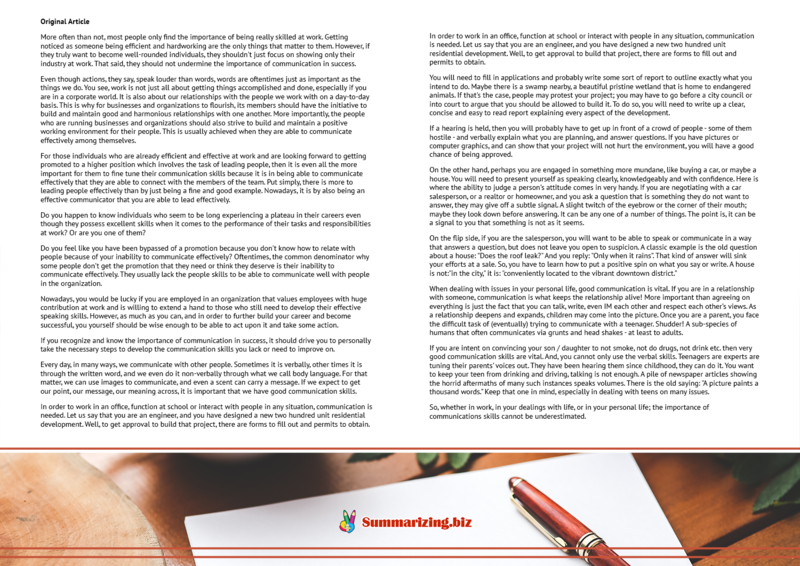 Today’s post is going to share some of the secrets of writing it. First, let’s discuss the types of medical articles for a better idea on how to go on with the summary. A research article typically reports the results of a research study, which varies in topics, including the basic disease mechanisms and clinical trials. They also compare the results of various treatments. These articles may be covered by the media when they’re published in a journal. Review articles: These summarize and then analyze available information of a medical literature. It can be helpful to combine the results from various studies about the same topic to reach a good conclusion about the scientific evidence of treating, preventing or diagnosing an illness. Case reports or case conferences: They can be published in journals in order to educate doctors and clinicians about a disease and ways of treating it. Editorials: Usually, these are short essays expressing the author’s views about a review article or a research on the same topic. They can also provide perspective on how a new article suits or fit other information surrounding the topic. Letters to the editor: One can provide readers one way to expressing questions, criticisms or comments about some articles published in a specific medical journal. Case reports and research reports can be letters to the editor. 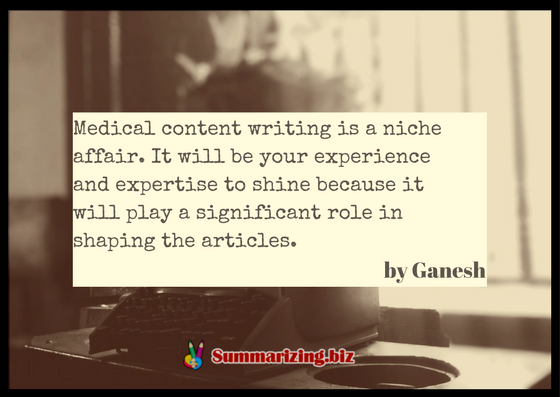 Ganesh said that medical content writing is a niche affair. It will be your experience and expertise to shine because it will play a significant role in shaping the articles. How do you cite a health article summary? The summary of medical articles as well as news article summary needs to have a citation. You have to follow the instructions as to whether what style to use. For APA referencing, you write the author’s last name or organization name and then the year inside parentheses. You must also use commas and add “p” as well as a page before a page number if you’re using a quote. Now if you’ve already mentioned the name of the author in the statement, you can just put the year in parenthesis next to his or her name. You must also put the citation before a punctuation mark. Finally, you must also use “&,” not “and” if at least two authors are there. You must prepare mentally because of writing, proofreading and editing require time, effort and patience. You should not do any of these when you’re tired or distracted. Aside from knowing and applying what you know about how to cite a medical journal article in a summary, you should also know how to write this summary properly. Look for the main idea – it is the main role of the summary of an article. 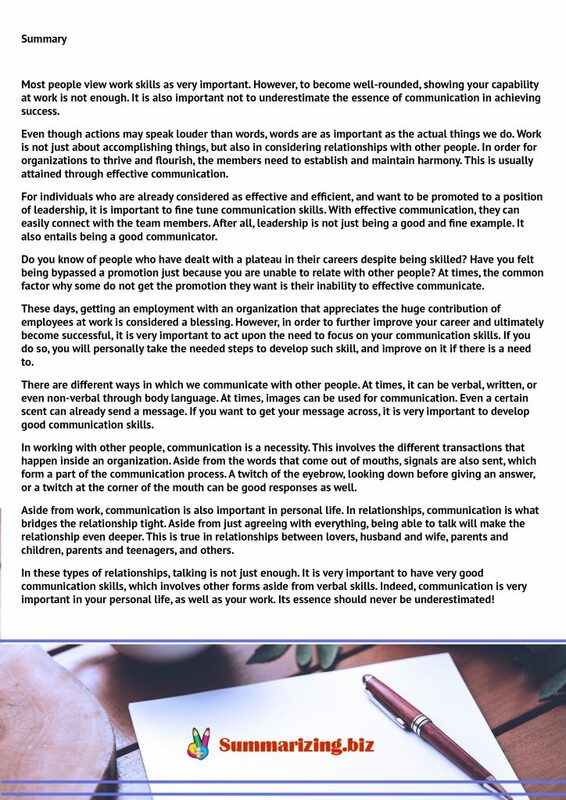 For help, you must read the article a couple of time and write down some notes. The main idea is the thesis of your summary. To look for it, ask yourself the reasons the essay or article was written. Check for the type of the essay, the title, the publication date, the tone of writing, the settings as well as the notions, which the author repeated a couple of times in the field of medicine essay. Spot the main arguments used by the author in the medication and treatment article. Do a second reading and look for key arguments presented. You can also read on your PC and use a program that will let you annotate. Underline the topic sentences and read all of them. Rewrite the main points or ideas in your own words. You should also be able to highlight some important central concepts, which the author used in supporting the thesis or main idea of the article. However, make sure to write those ideas in your own words. You must write the summary in a concise way. In addition, you must condense sentences and never include unimportant details or examples. You must be able to stick only with the main points. Proofread and edit the summary. Follow these tips in writing the summary of a medical article and do it correctly. Spend enough time and don’t rush your work for the best results. Be able to look for the main concepts and thesis statement, mention only important examples and ideas and edit your work before submission. 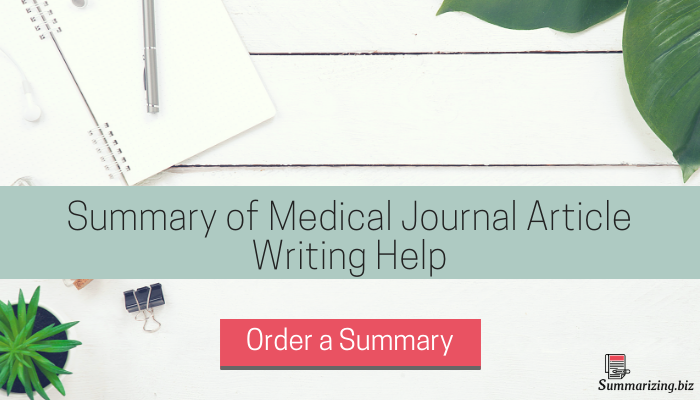 Get our professional help with your summary of medical journal article today!